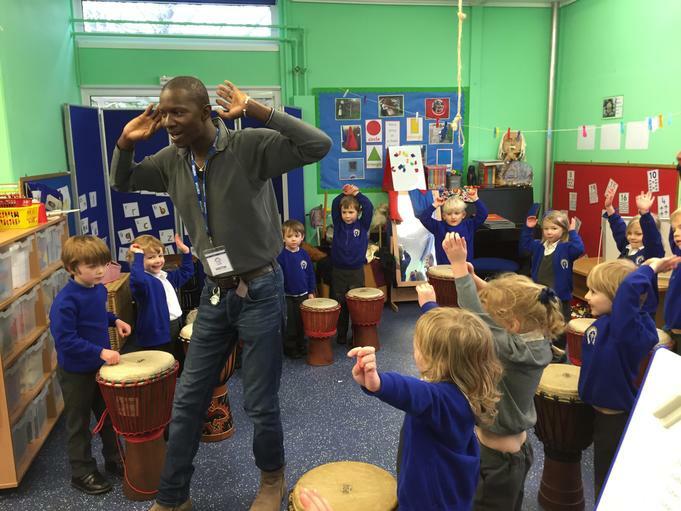 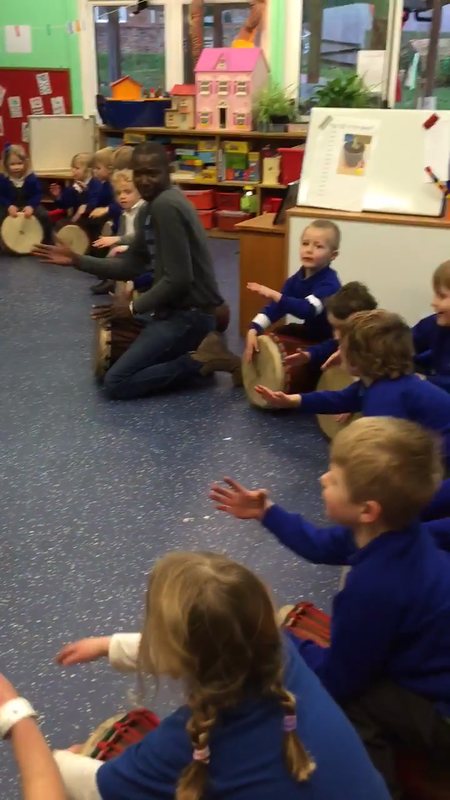 This afternoon we had an African drumming workshop led by Keba, a Senegalese drummer. 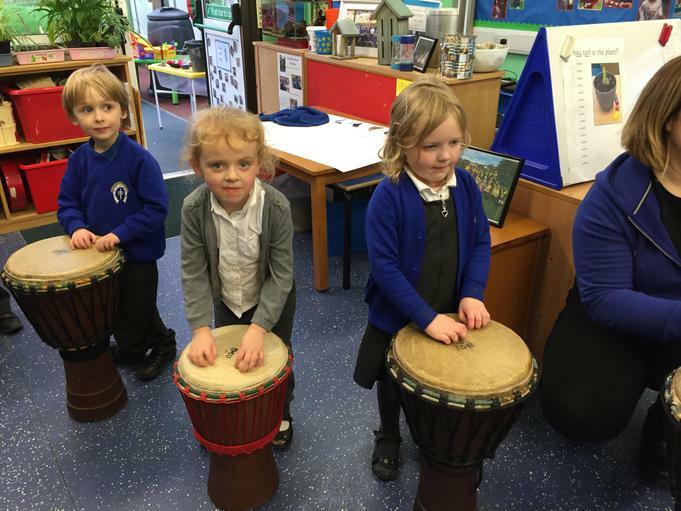 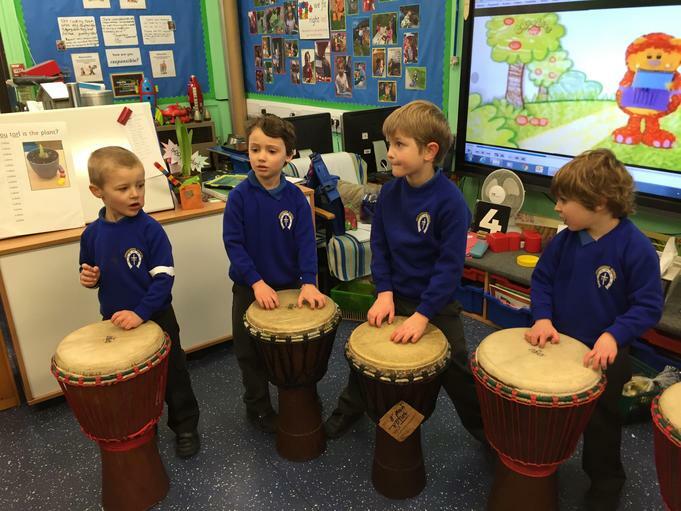 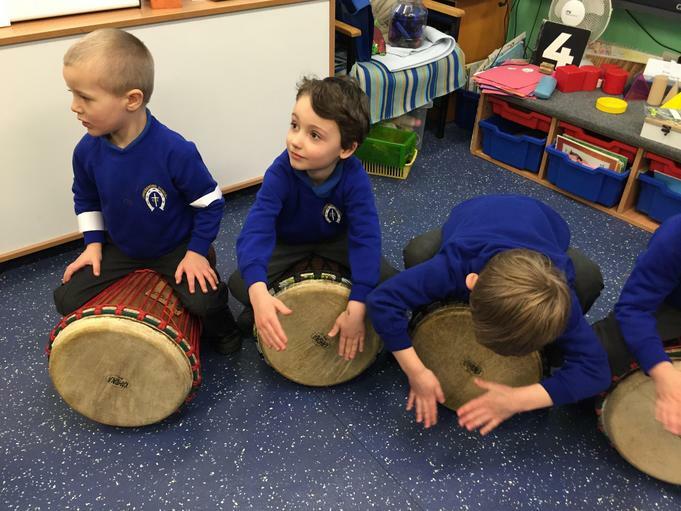 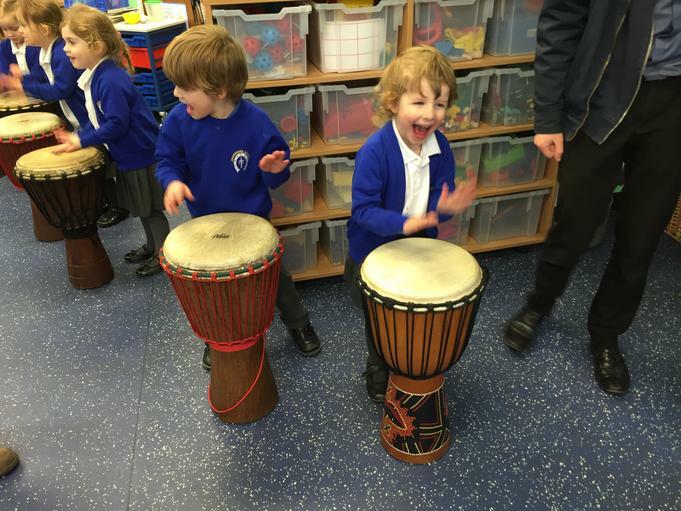 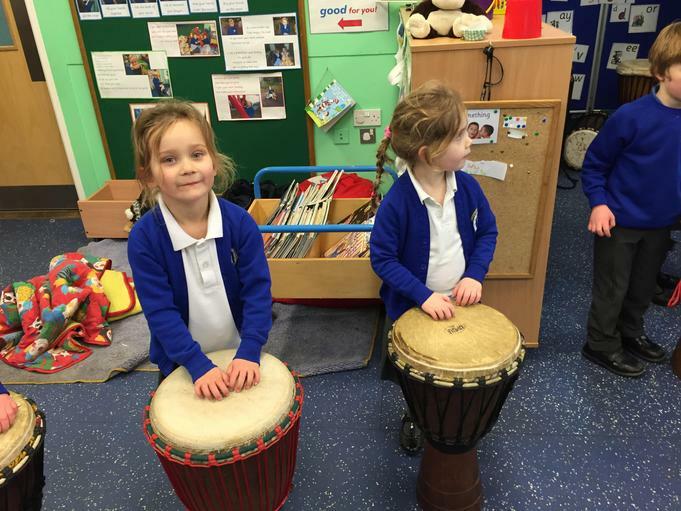 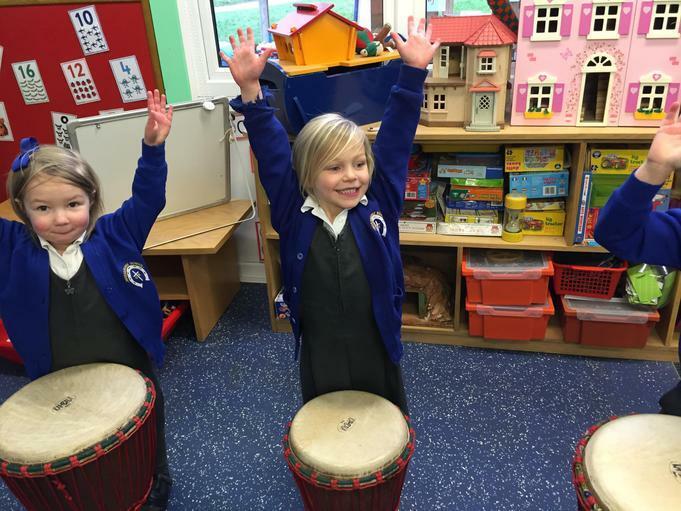 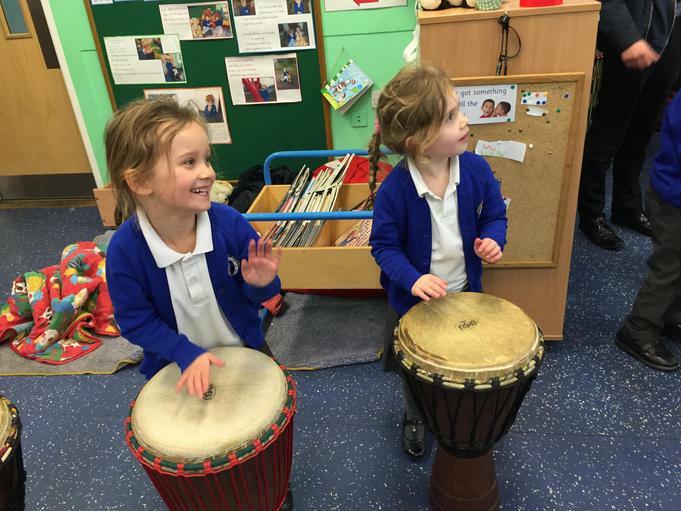 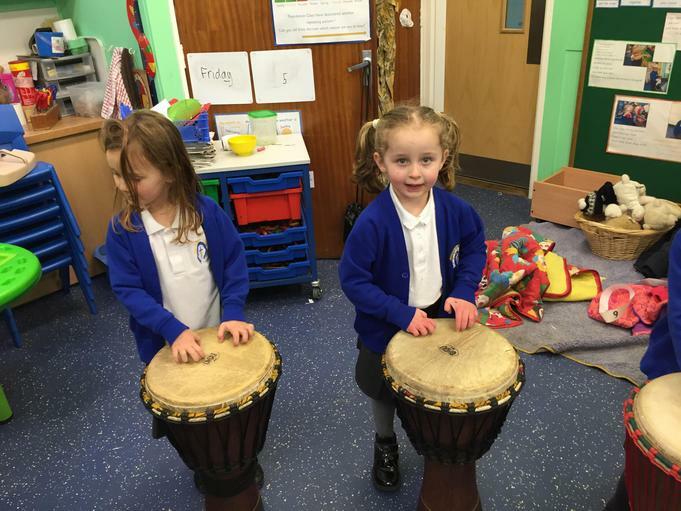 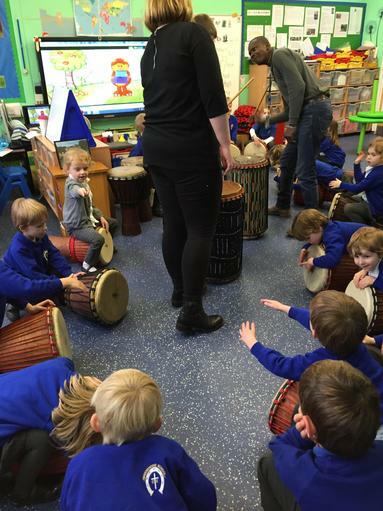 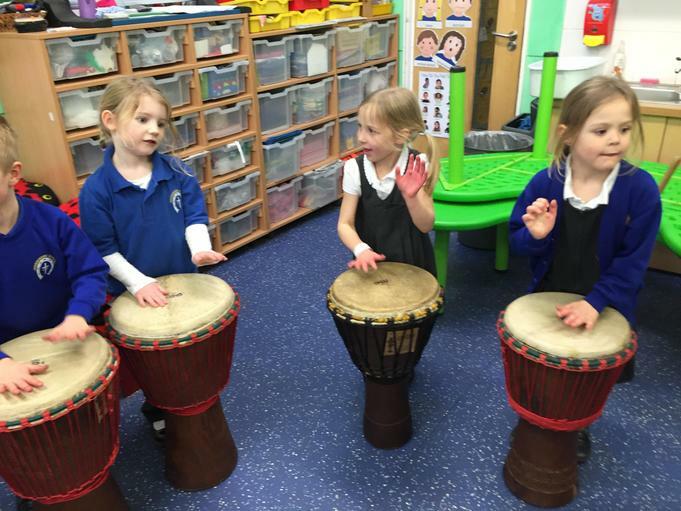 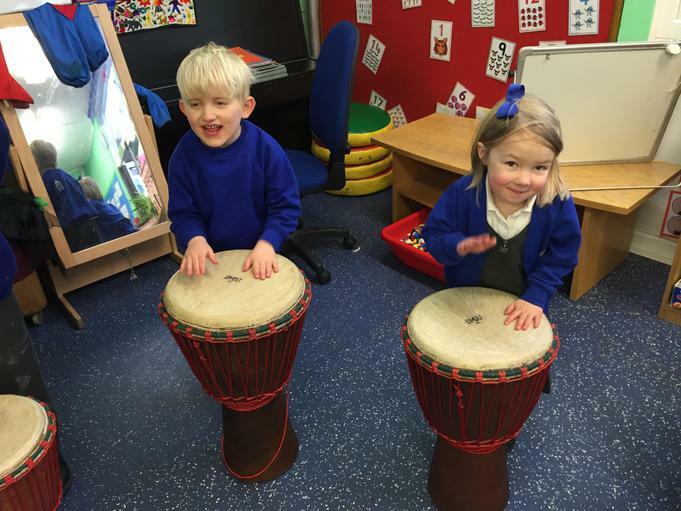 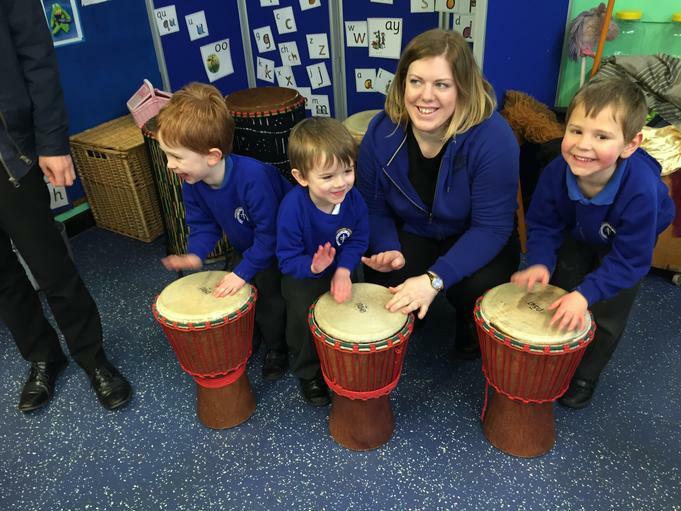 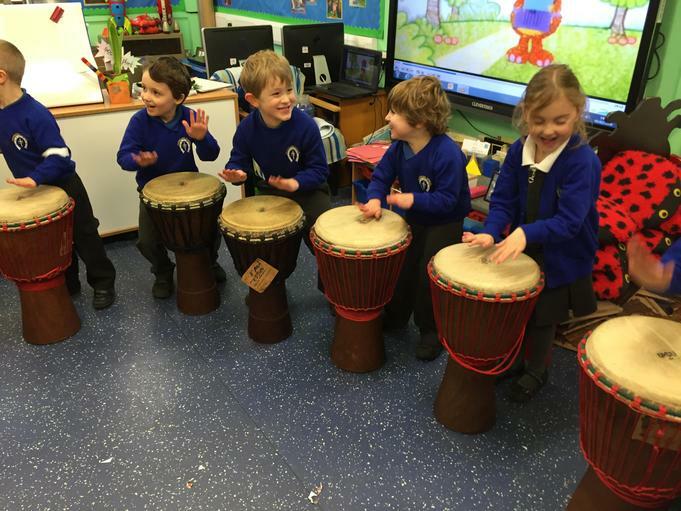 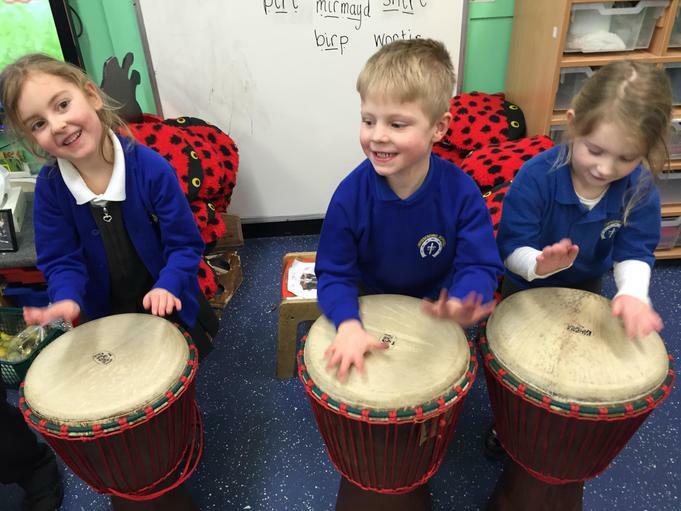 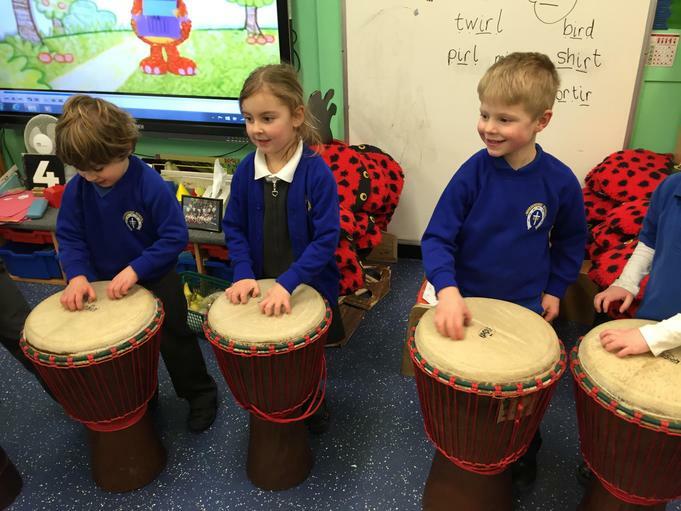 We each had our own djembe drum and had loads of fun. 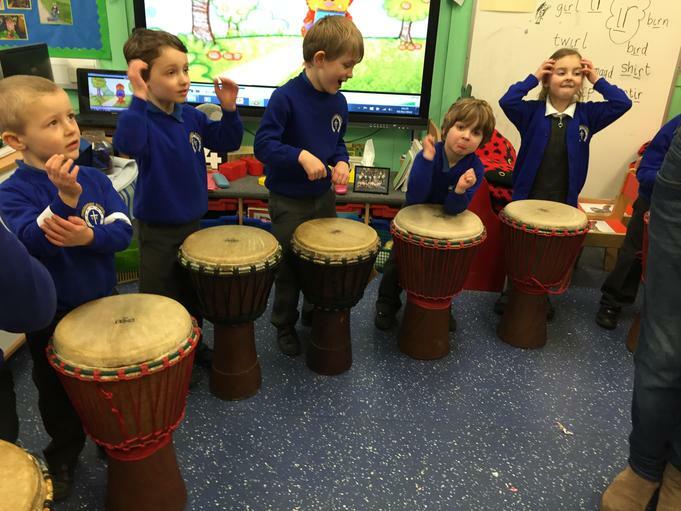 We were able to learn different rhythms and about the different sounds that can be made by an African drum. 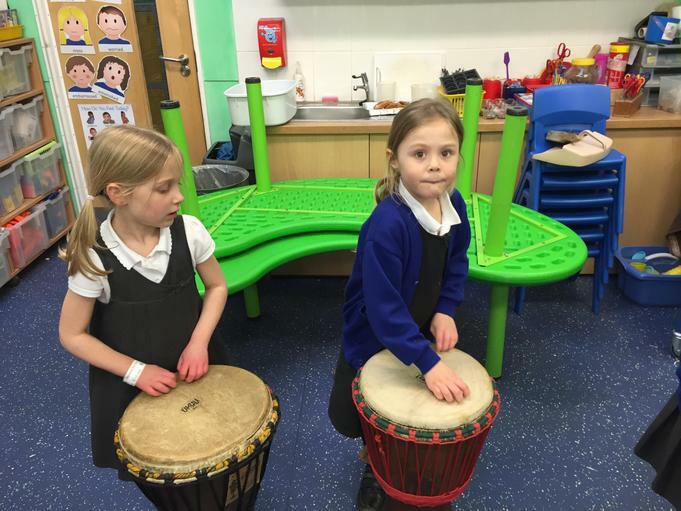 It was tricky but we showed great resilience and really good listening skills. 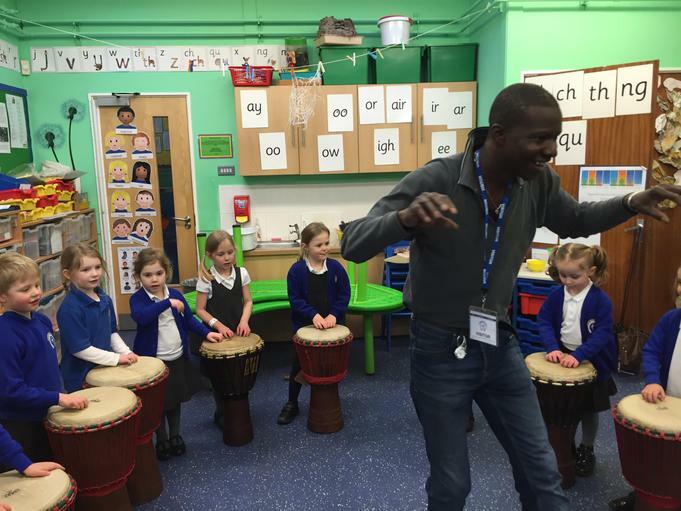 Keba also talked about how the different drums are made in Africa. 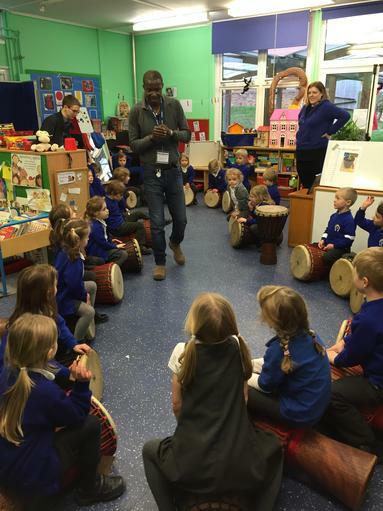 I like to eat fish and chips!